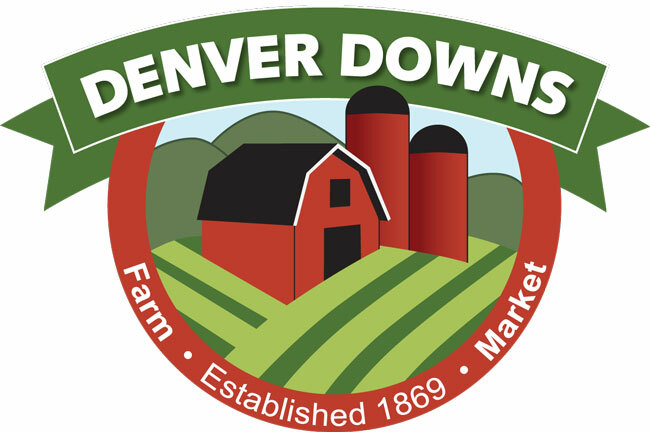 Denver Down Farm maze is one of the Largest Mazes in the Southeast! With over 12 acres planted to create the maze, this is a fun (and big) challenge for all. Plan to spend 45 to 60 minutes to find your way through. We invite you to come experience fun, family, farm activites at our fall corn maze and pumpkin patch. Relive your memories and make new ones! You'll have fun with new activities we've added: Zipline, Giant Slide, Climbing Tractor Tires, and Corn Hole Games. * Come see and learn about our farm! * Take a Hayride Tour over 19 acres and learn about our animals! * See what's growing! * See different types of chickens, and possibly baby chicks! * Bring a snack or Picnic and Enjoy! HUGE selection of Pumpkins - while they last! Adorable scenes to pose the kids at and take pictures - free! Hayrides available upon reservation and Saturdays! See and learn about miniature cows, goats, pigs, donkeys, horses and more! Blow-ups and sand pit, picnic tables available. Farm store carries jams, jellies, produce, ciders, pumpkin carving supplies, stencils, stickers and decor! 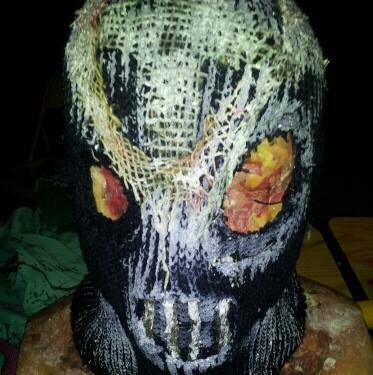 Darkness Pines is a 10 acre Halloween entertainment complex in its 6th year of business. It is designed to be enjoyed for an entire evening if you want. We have many features, including a Haunted Trail, Haunted Hayride, Sideshow Expo - to enjoy while waiting to enter the trail, Outdoor theater screen - to view while waiting to enter the trail. Kent Fort Farm's Pumpkin Patch in Stevensville (Kent Island), Maryland. See details, directions, photos, videos, and more about Kent Fort Farm's Pumpkin Patch in Stevensville (Kent Island), MD plus find hundreds more Pumpkin Patches and Corn Mazes at HalloweenAttractions.com. Come visit our family-owned and operated Century Farm! You will experience a day packed with family-oriented activities that are fun for all ages. We invite you to come experience fun, family, farm activities at our fall corn maze and pumpkin patch. Relive your memories and make new ones! You'll have fun with new activities we've added: Zipline, Giant Slide, Climbing Tractor Tires, and Corn Hole Games. The spotlight surrounds the family activities we have, including our Giant Pumpkin Patch, animals, hay rides and corn maze. Find the best Halloween attractions in South Carolina, pick your own pumpkin patches in South Carolina, corn mazes in South Carolina, Halloween hayrides in South Carolina, and Halloween events that include attractions like face painting, face painting, pony rides, inflatables, Halloween hayrides, and places you can go and pick your own pumpkins in South Carolina. Each Halloween hundreds of Halloween events for kids open each year in South Carolina. Do you want to pick your own pumpkins and bring the kids where South Carolina pumpkin patches includes other events like hayrides, corn mazes and more? Halloween Attractions helps you find simply the best and spookiest Halloween family fun in the state of South Carolina. Farmers across South Carolina have turned their family farm into massive Halloween events where guests are allowed to pick their own pumpkins, corn stalks, while having a fun Halloween Experience inside one of South Carolina's biggest and best Halloween Attractions. 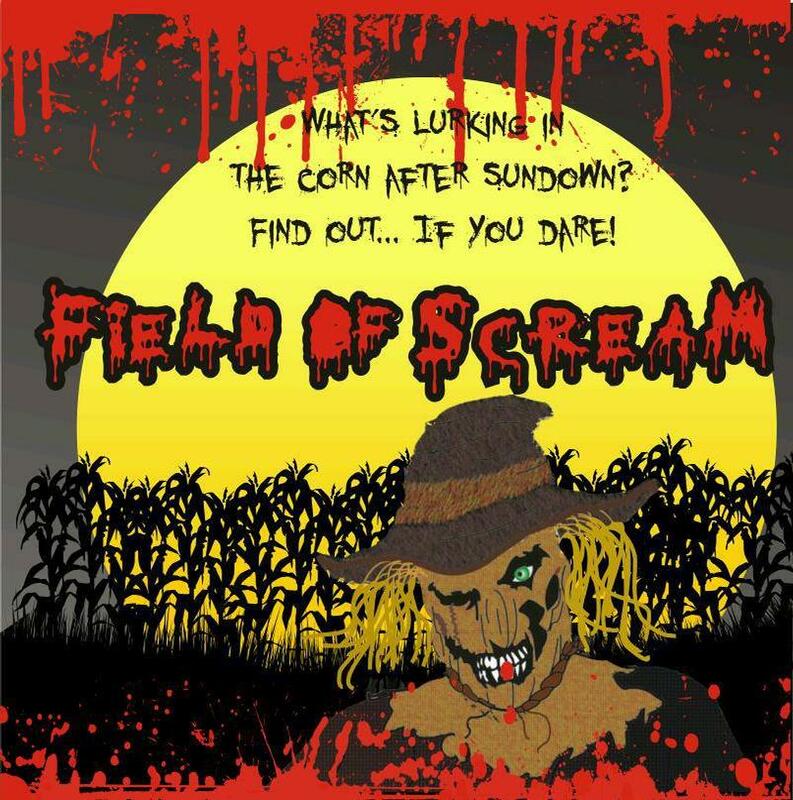 Corn Mazes have become a staple attraction inside these mega Halloween Attractions in South Carolina where farmers create detailed patterns in a corn field and guests must find their way through the maze of corn. Additionally one of the new traditions inside these Pick Your Own Pumpkin Patches in South Carolina is the hayride where guests board a wagon and farmers pull you around spooky sets. Halloween Attractions in South Carolina are huge over the top Halloween Family Fun for everyone no matter if you are looking for a South Carolina Corn Maze, or Halloween PIck Your Own Pumpkin Patch in South Carolina www.HalloweenAttraction.com is the single best source to find everything Halloween this October we want to help you locate all the best halloween events in and around the Columbia, Charleston, Greenville, Rock Hill, Spartanburg, Sumter and Florence, South Carolina, areas. If you are looking to find the best Halloween events and more, find everything you need at www.HalloweenAttractions.com. Some Halloween Attractions in South Carolina will feature a haunted house for kids in South Carolina and or simply a haunted house. Many of these Halloween Attractions in South Carolina will run daytime family oriented Halloween Attractions during the daytime and haunted houses at nightime. Make sure you check their website to find out of the daytime events are different than nightime events just in case you have young children. Haunted Houses in South Carolina on family farms are simply put another way for farmers to earn additional revenue which in turn helps keep the family farm from going under. Try to support your family farmers and visit their Halloween Attractions instead of taking the easy way out and visiting some mega retail store to purchase your pumpkins. Grab your family video camera and head out to a Halloween Corn Maze in South Carolina, and get out there and pick your own pumpkins in South Carolina.